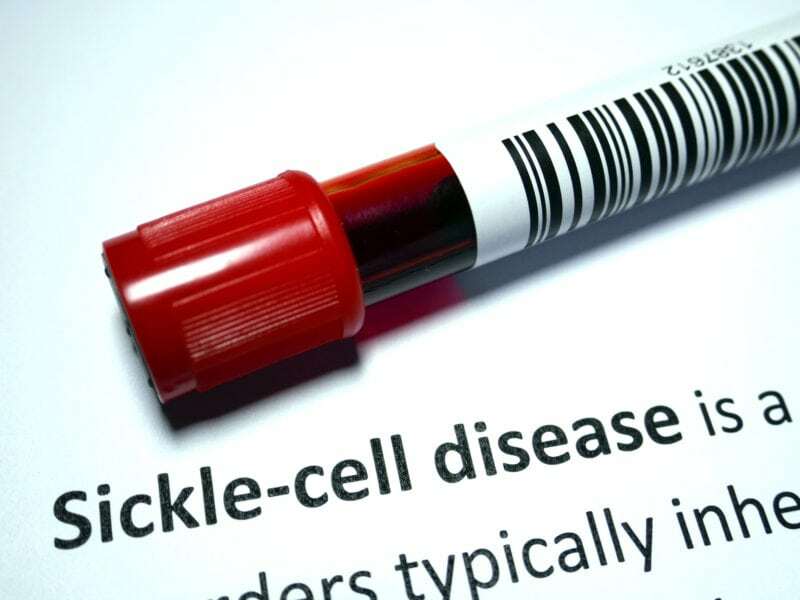 Can Stem Cells Help Reverse Sickle Cell Disease? Disclaimer: The physicians affiliated with National Stem Cell Centers are not offering or promising stem cell therapy as a cure for any condition, disease, or injury. Stem cells are processed at a registered laboratory facility. This website does not contain any medical advice. All statements and opinions on this website are meant for educational and informational purposes only. Stem cell therapies offered by affiliated physicians utilize a patient's own autologous stem cells. We are not involved in the use or manufacture of any investigational drugs. We do not claim that any applications, or potential applications are approved or effective. Nor do we make any claims regarding how these procedures work for any listed nor unlisted condition - either intended or implied. All patients are encouraged to investigate and do research in order to make a fully informed decision. In the U.S. and some other countries, National Stem Cell Centers operates as a management services, marketing and consulting entity for physicians, surgeons and medical practices that matches any inquiries on this website with affiliated physicians who offer stem cell treatments. National Stem Cell Centers is not in the business of providing patient care, offering medical services, or rendering medical advice or opinion. All consultative, pre-op, surgical and post-op care is delivered by trained and licensed and qualified physicians/surgeons and their ancillary medical staff in their respective medical practices. These physicians are responsible for all medical/surgical/stem cell procedures and related services performed as well as outcomes and complications, if any. National Stem Cell Centers in New York and Long Island, NY, offers stem cell therapy for disorders and conditions such as erectile dysfunction, orthopedic disorders, joint pain, urological diseases, heart and lung conditions, autoimmune disorders such as arthritis, lupus, Crohn’s disease, and neurological diseases. Our stem cell physician, Dr. David A. Mayer is an acknowledged expert in regenerative medicine.